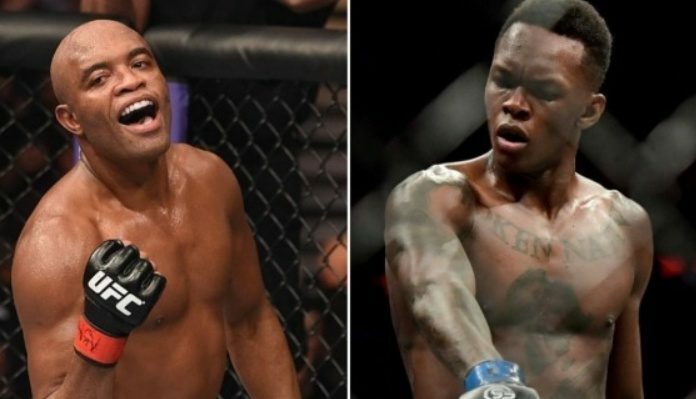 The new main event, which airs live on Pay-Per-View, will be a three-round middleweight bout between Anderson Silva and Israel Adesanya. Australian middleweight champion Robert Whittaker has been ruled out of his title defense main event fight at UFC 234 in Melbourne against American contender Kelvin Gastelum after suffering a hernia injury. Adesanaya vs. Silva will remain a three-round contest.